An ongoing partnership between Honda Finance Europe and vehicle leasing specialist Arval has put more than 5,000 cars on the road in two and half years, helping to drive Honda’s fleet business. The collaboration between Honda Finance, Honda UK, Arval and the Honda dealer network provides dealers with a competitive contract hire proposition, backed up by a dedicated Honda Contract Hire team from Arval to give dealer support and a national account management team. 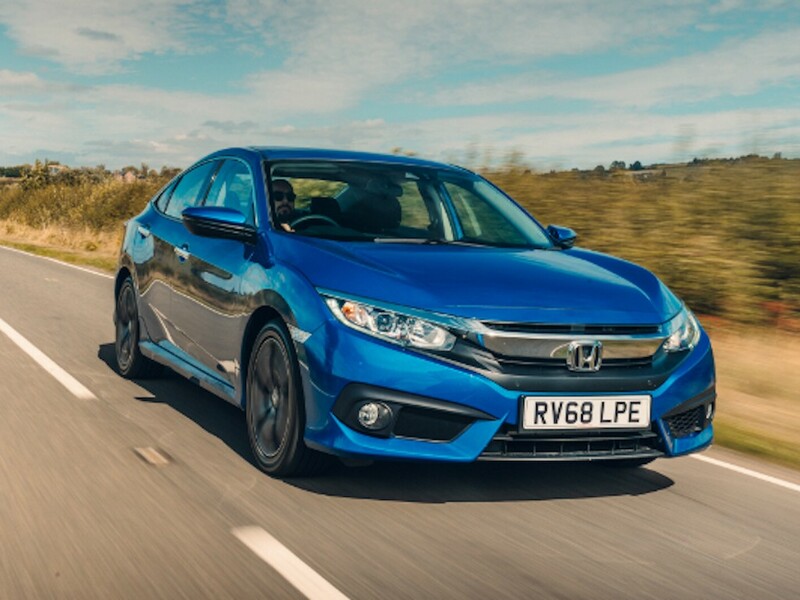 According to Xavier Morgan, Honda contract hire manager at Honda Finance Europe, the deal is helping drive interest in contract hire for Honda’s business customers.